Having made bars like this, I'm a huge fan of this recipe. While dates are REALLY sticky feeling, the clean up surprisingly well with very little mess too. 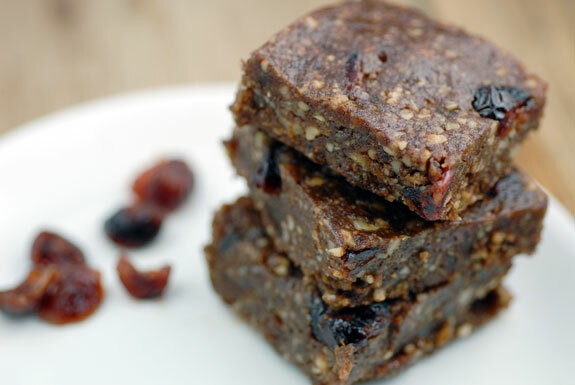 In short, these paleo power bars are GREAT!